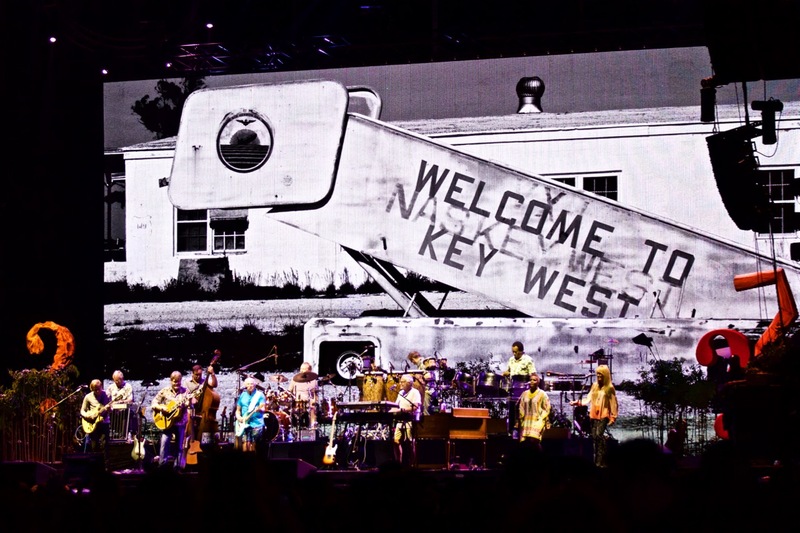 Home > Jimmy Buffett’s Parrotheads Came Out En Masse At KAABOO > Jimmy Buffet & The Coral Reefer Band at KAABOO 2016, September 16th. Photo by Derrick K. Lee, Esq. (@Methodman13) for www.BlurredCulture.com. Jimmy Buffet & The Coral Reefer Band at KAABOO 2016, September 16th. Photo by Derrick K. Lee, Esq. (@Methodman13) for www.BlurredCulture.com.